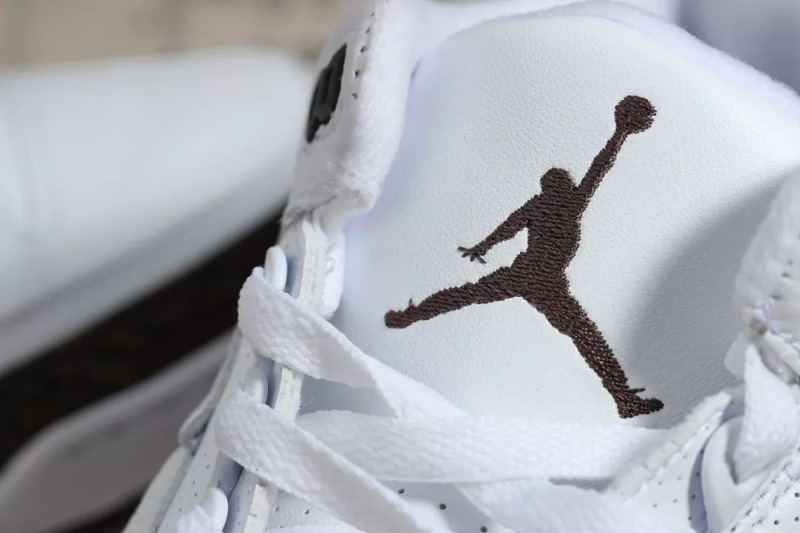 For the holidays, Jordan Brand is aiming to drop a collection, which will be including many silhouettes. 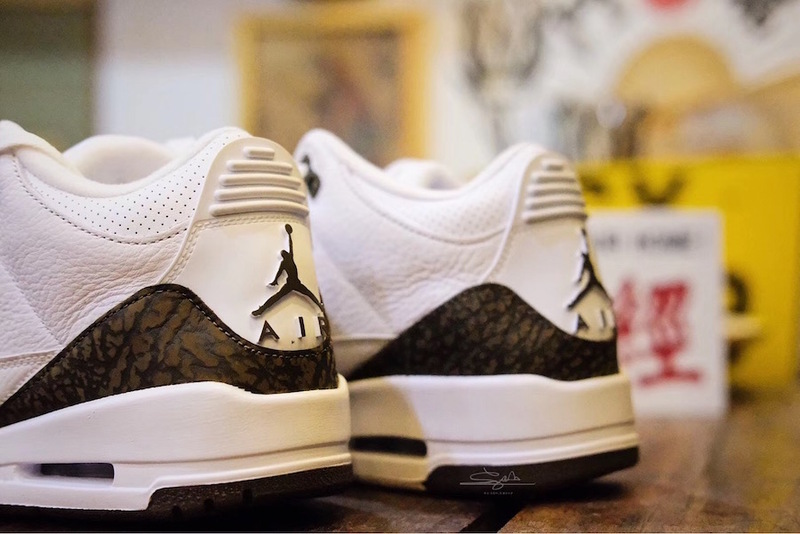 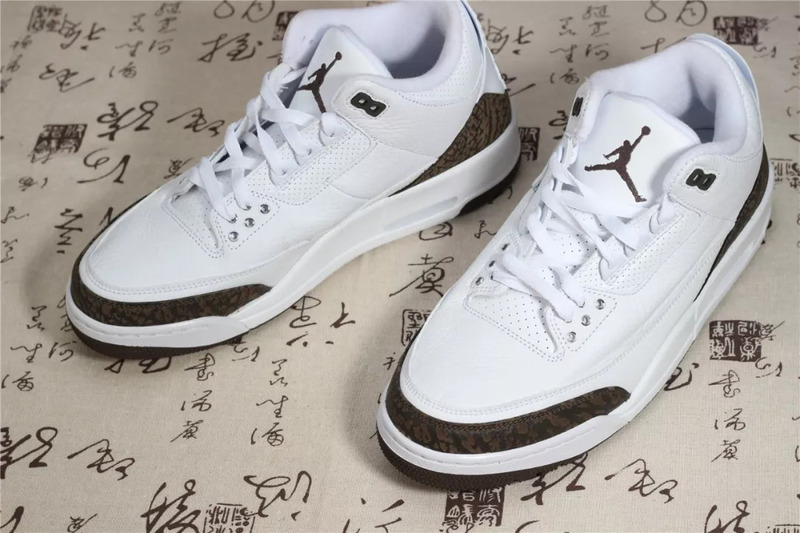 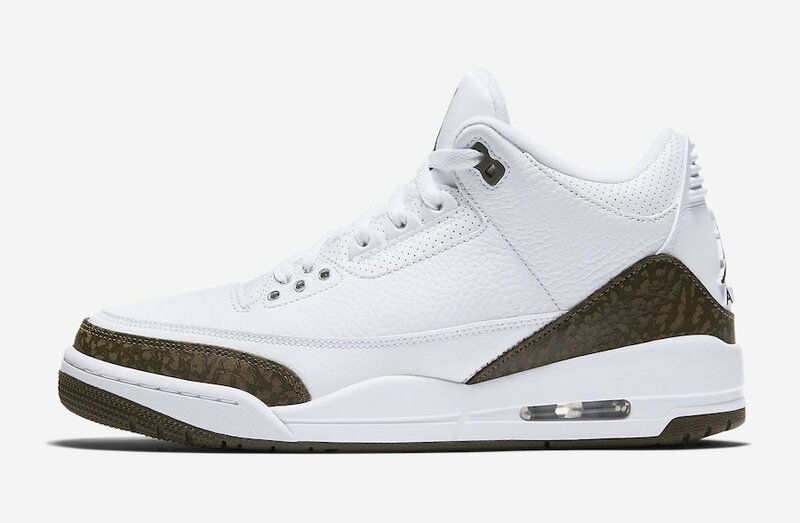 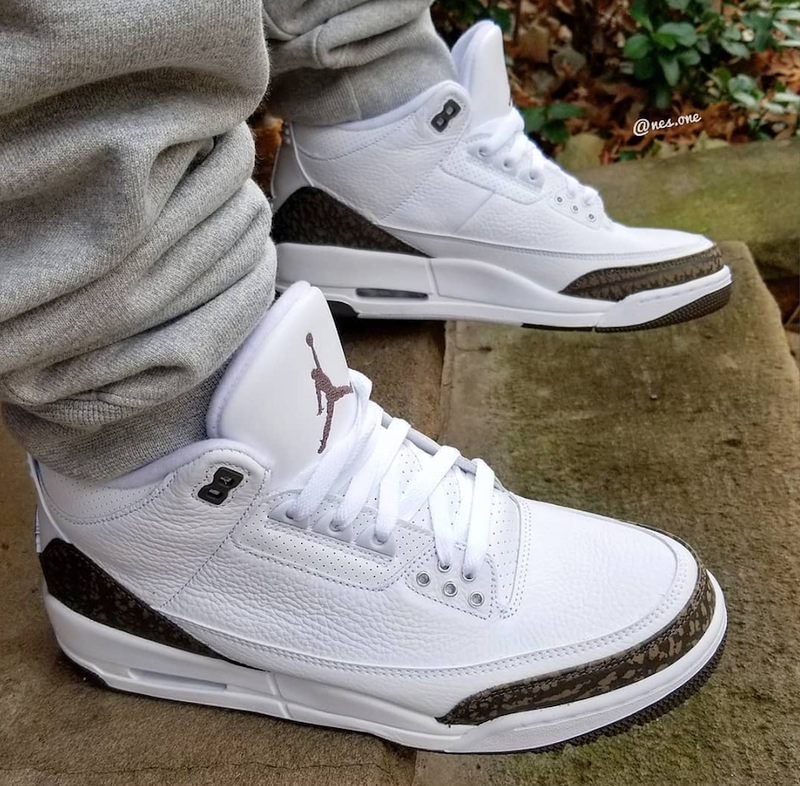 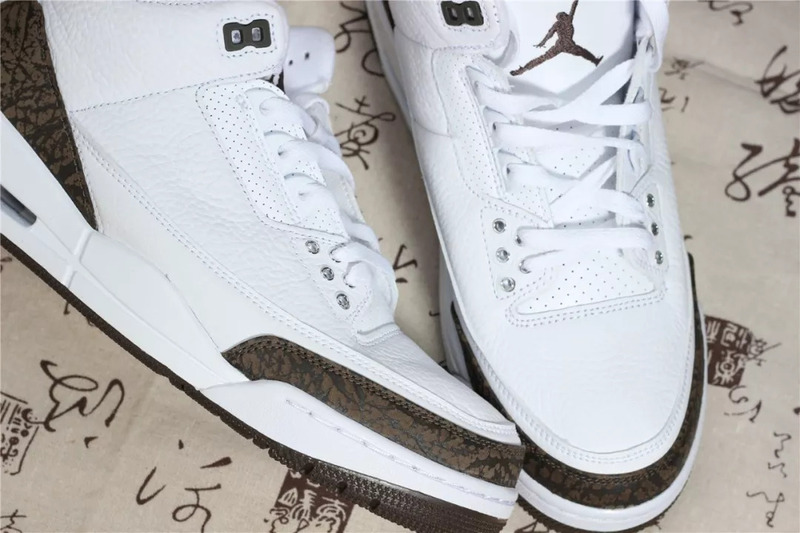 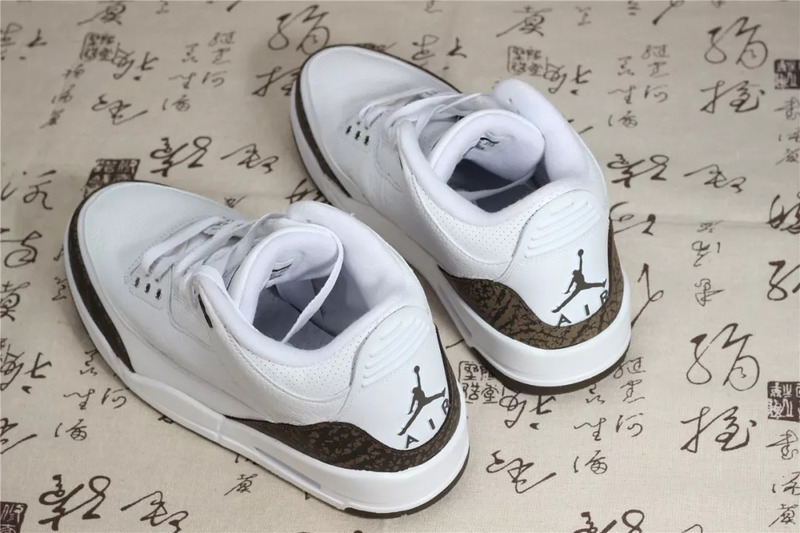 Occasionally, the Air Jordan 3 Mocha is coming back this year 2018, after its las seen in 2001. 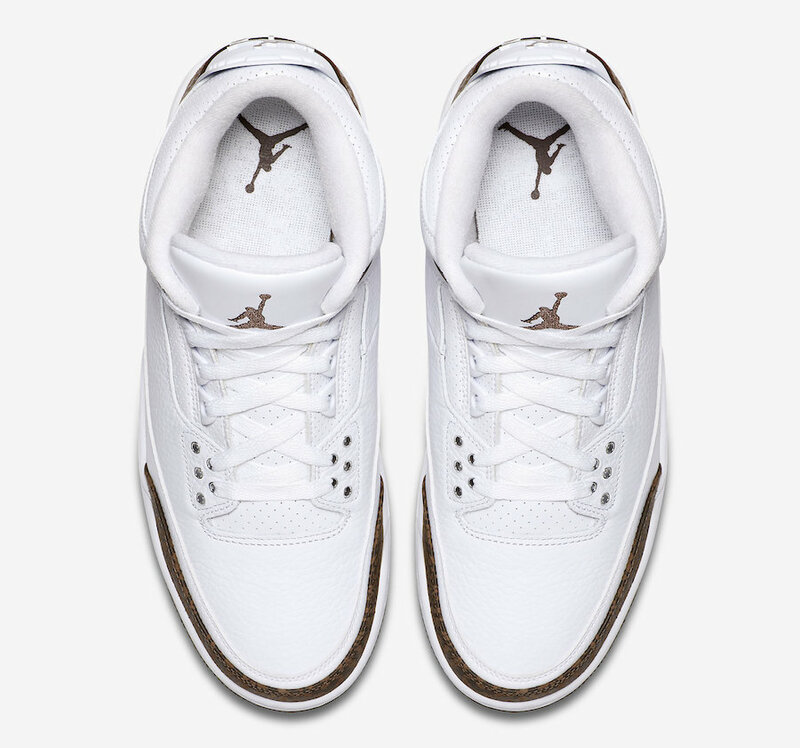 This pair will come in its original white color with Mocha. 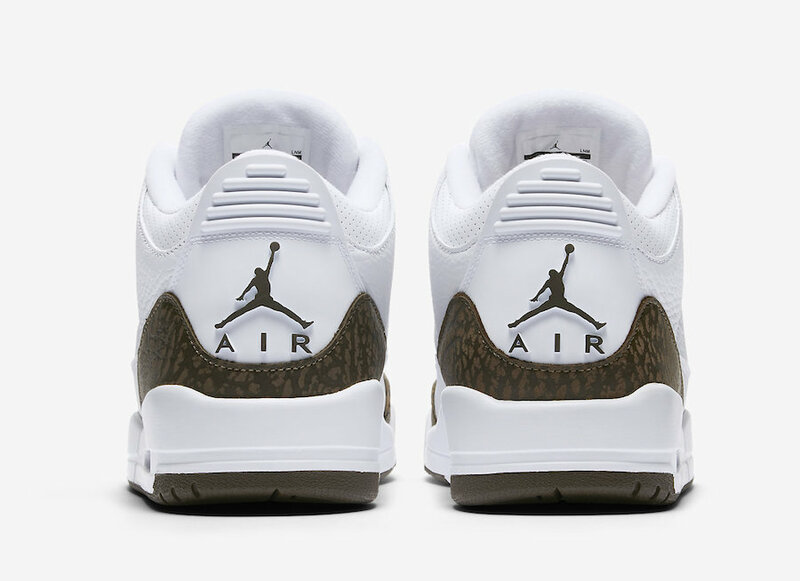 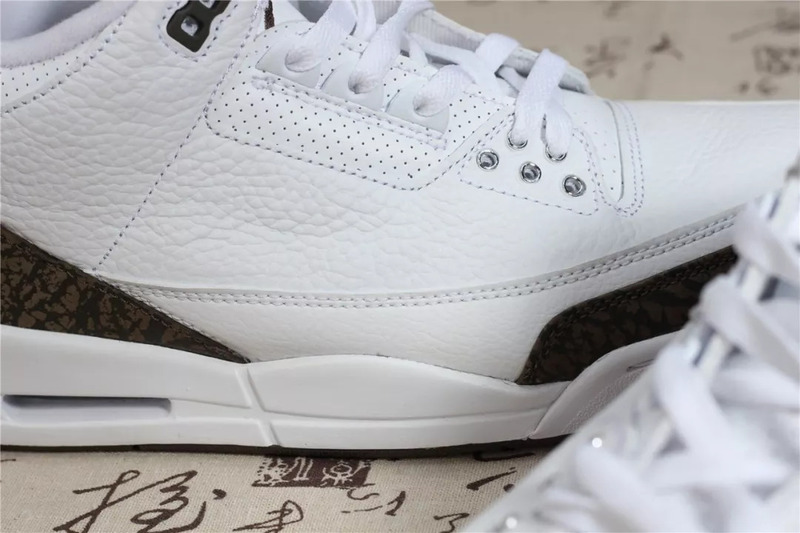 Much like the 2001 pair, it features a white leather upper, while Dark-Mocha elephant print overlays the pair. 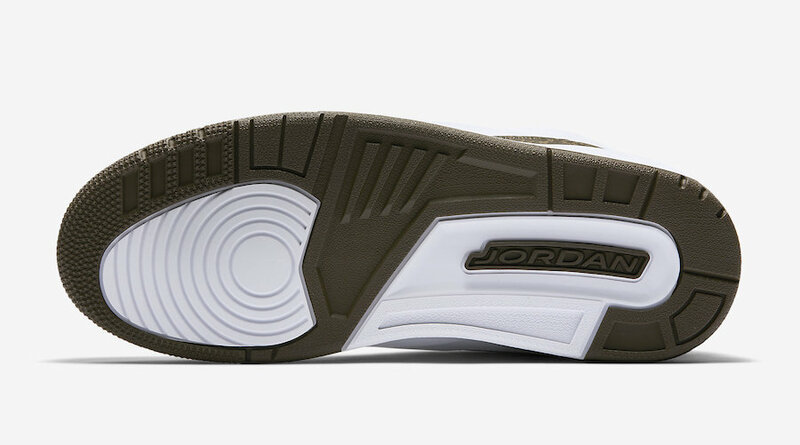 A matching Dark Mocha rubber outsole finished off this design. 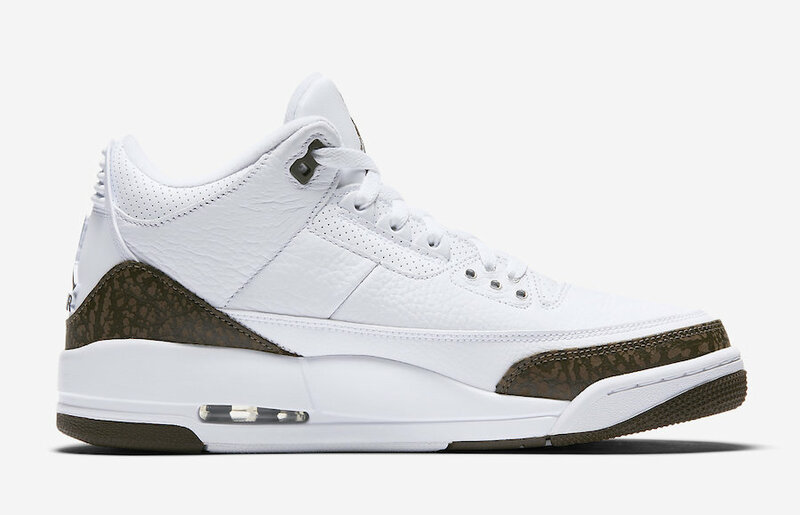 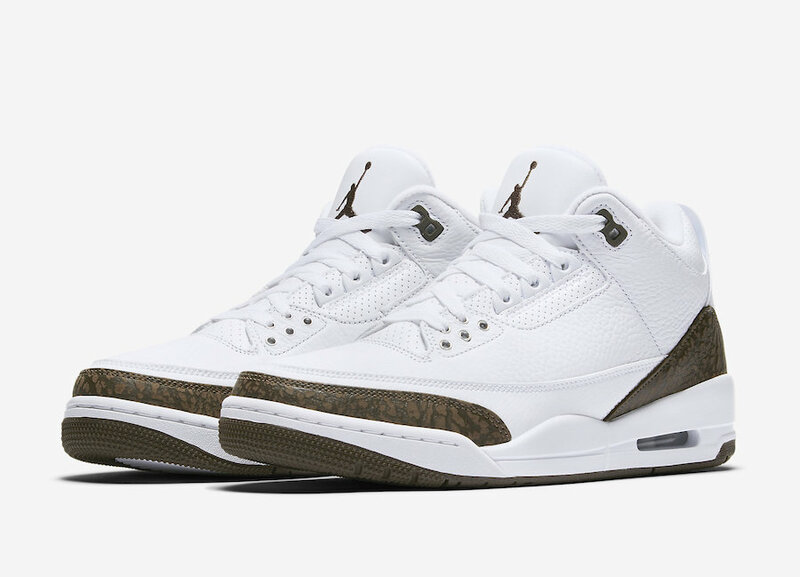 You will be able to enjoy this Air Jordan 3 ” Mocha” 2018 is set to drop on December 15th at select Jordan Brand retailers. 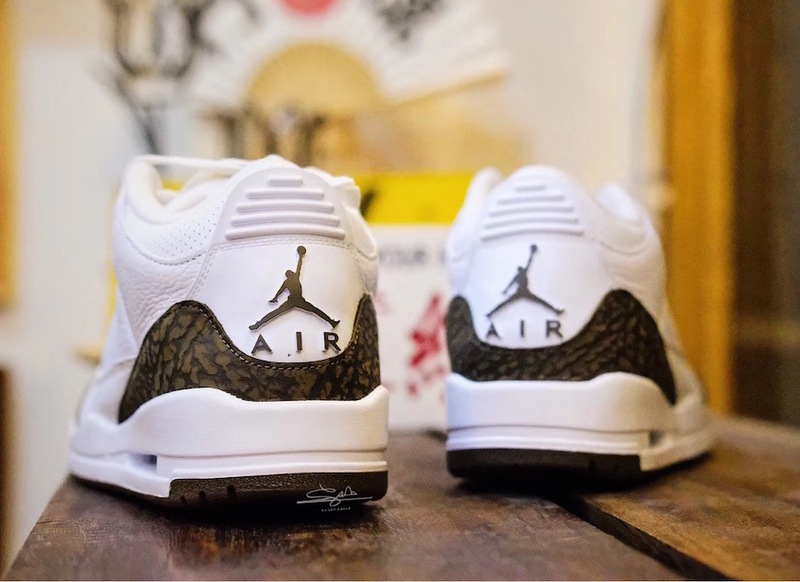 Check out more detailed images below, be sure to grab a pair. 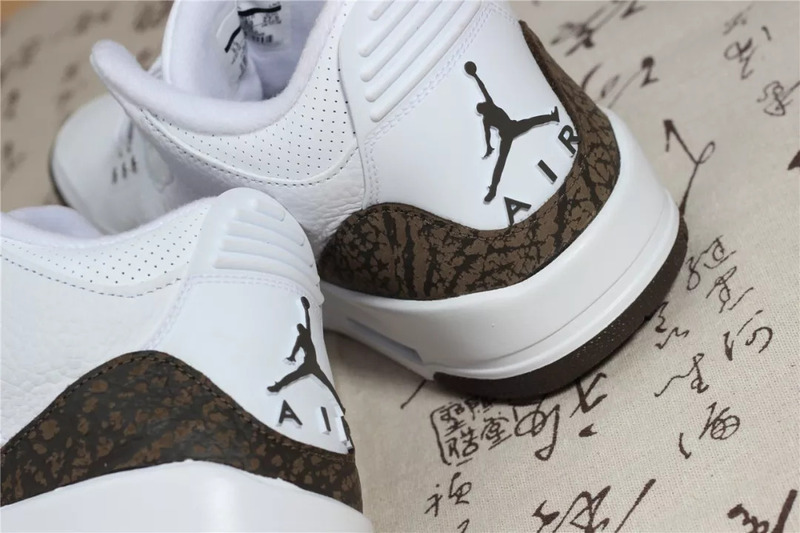 The retail price tag is set $190 USD.